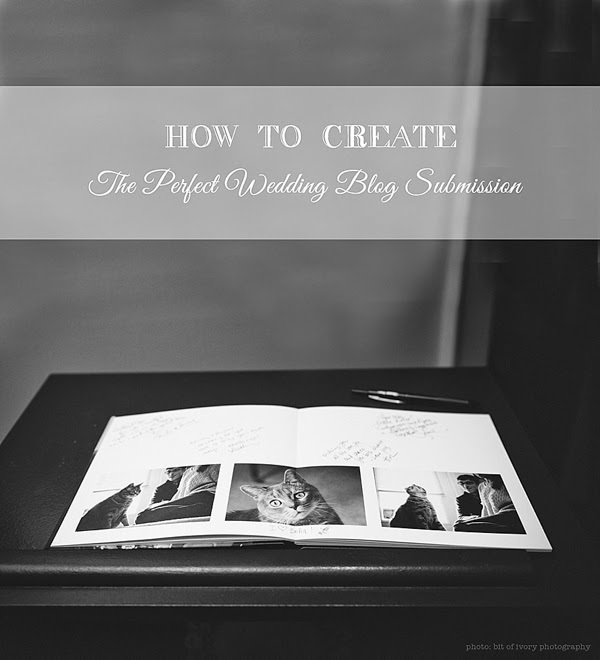 It's a little departure from our typical Thursday inspiration, but it's a question I receive often as a wedding photographer and now recently as an wedding blog editor... What goes into making a great wedding blog submission? While every blog has different guidelines, there are some fundamental basics that will help your submission go from "maybe" to "heck yeah!" * Shoot with the end in mind. 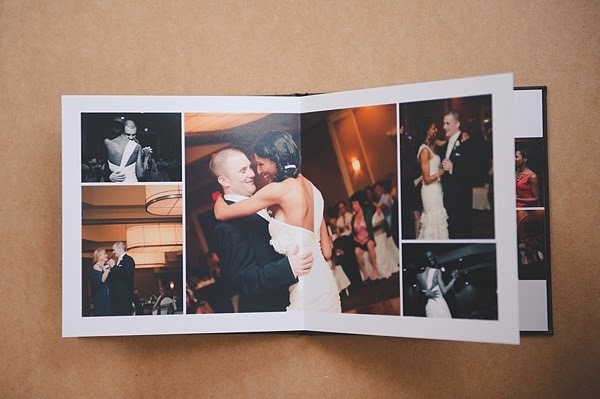 Before you pick up your camera for that wedding or session, think of what makes a great wedding album. A balance of details, moments, and portraits. Just like your clients, this is what publications look for, too! The only difference is that some blogs might be heavier in one of those categories depending on their niche. Check their submission requirements page for more information. * Do your research. You don't want to waste your time sending to blogs that are going to say no because the style doesn't fit their aesthetics. Take the time to find the perfect blog for your submission-- your clients, your vendor friends, and you will be most happy with that time investment! A great starting point would be to check out this list of top professional wedding blogs in the world as ranked by Alexa.com; it will help to see multiple blogs' online presence and influence in one spot. * Select and be intentional with the images you submit. Try to avoid sending duplicates of the same photo even if the couple's expression is great in both-- pick your favorite. You want to make the editor's job easier to say yes and help them visualize how the layout is going to look like right in that submission gallery. You can get to know a blog's preferences by looking through past published features. * Write a thoughtful blurb about the couple. We personally love hearing about who's in these photos! 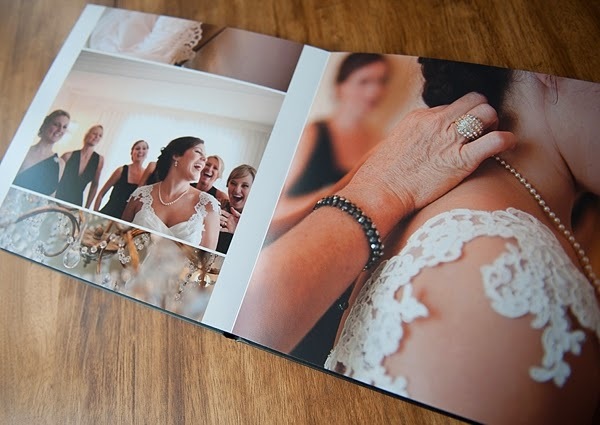 Because we are a story-driven wedding blog at Tidewater and Tulle, the best submissions we have gotten come with simply stated facts about the two, their session, or some other tidbit not known from seeing the photos. Photographers have also sent a link to their personal blog posts with more information. These make it so easy to accept right away! Hi Chelsea! We are super excited to send over Ashley + Matt's super bright and beachy, all things cheery Virginia Beach wedding! These two were married on one of the windiest days of the year, but their super energetic and fun-loving personalities kept everyone warm. Their unique color combination of tangerine and lime paired PERFECTLY with the soft hues of the ocean and sand and the groomsmen's tan suits. Becky with Roost Flowers & Design did an absolutely fabulous job of taking Ashley's dream color combination and creating fresh, fun and vibrant florals that were a perfect match to the entire vibe and feeling of the day. Pure English's team picked out not only the most gorgeous dress for Ashley, but also the prettiest flowing chiffon dresses for her bridesmaids as well! Toss in the most beautiful, cotton candy colored sunset we've ever seen, and we were in beachy wedding heaven! We LOVED being a part of their wedding and couldn't be happier for two of the sweetest people around! Please let us know if you need any other information or any additional images! Thank you so much! * Attach a complete vendor list. The most time-consuming part of the submission process is the most important. Contact your couple before submitting to get that full vendor list if you haven't done so already. It also gives you the chance to let your couple know that you want to submit their special day to a wedding blog! It gets everyone excited and involved. A wedding submission should have as many of the following vendors as applicable: Venue, photography, event coordination, bridal party attire, florals, hair and makeup, stationery, videography, entertainment, event rentals (lighting, furniture, equipment, etc), cake/sweets, details from online vendors, and catering. If something was DIY or done by family or friends, just let the editor know either in your submission comments or a separate email. It's always an honor when that submission notification comes into my email. So from all editors everywhere, thank you for trusting us with your work! Without you, wedding blogs wouldn't exist, and it'd be a pretty boring place without all these pretty visuals and stories. So here's to a great continuing publication partnership! Looking for more helpful information? Head on over to the Tidbits for Pros section of Tidewater and Tulle.